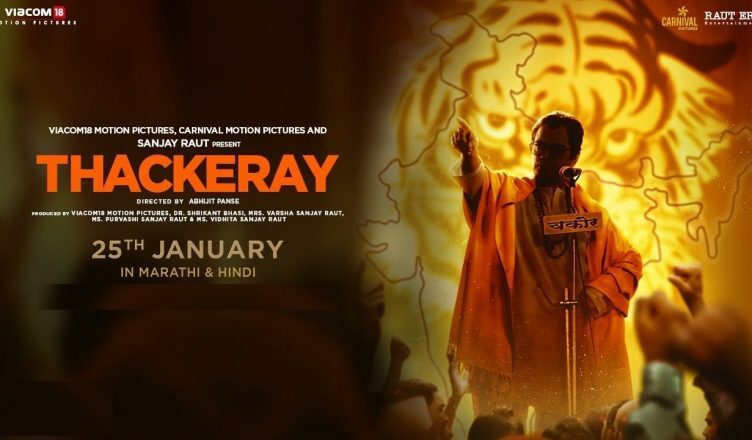 Thackeray is a decent film and tries to do justice to the larger-than-life persona of one of the most important political figures of Maharashtra as well as India, Balasaheb Thackeray. It is massy from the word ‘Go’ and keeps viewers entertained from start to finish. A few scenes are exceptional and the makers try their best to show how the Shiv Sena founder was a misunderstood man on his ideas on religion, unity in diversity etc. However, at the same time, the attempt is also to glorify some of the violent acts and it becomes difficult to digest the same. Also, direction and script-wise, the film doesn’t pack a punch in many places. The makers try to put too much into the film and introduce a lot of characters. But many of them don’t leave the intended mark. Talking of performances, Nawazuddin Siddiqui is excellent and plays the challenging role with ease. There were lot of apprehensions as to how he’ll manage to do justice but then this talented actor never disappoints! Amrita Rao is immensely likeable. Bachan Pachehra, Rajesh Khera, Sanjay Narvekar and Nikhil Mahajan are also fine. The actor playing Indira Gandhi is quite good. All in all, Thackeray is a one-time watch and it’ll be interesting to see as to which events will be incorporated in the sequel!